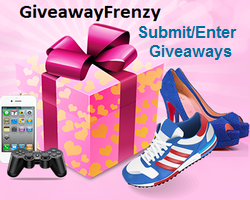 If you’re a coffee lover, then this is the giveaway for you! My love of coffee is well-known among my friends and family – I’ve even heard rumors of an intervention. 😉 (The intervention talk has temporarily stopped, since I switch to decaf except for that first morning cup when I’m pregnant/nursing, but I’m sure the talks will start back up in a few months!) 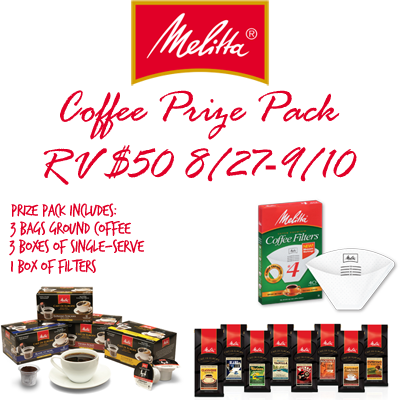 If you’re also a coffee lover, make sure you enter below for your chance to win a great Melitta Coffee prize pack!